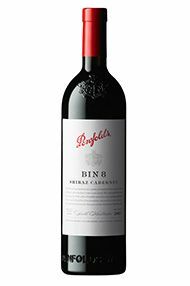 Bin 8 has been crafted in the traditional Penfolds style. 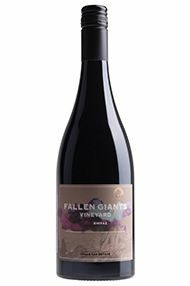 Ripe, balanced fruit flavours are supported by softly integrated oak resulting in a silky, smooth red wine. An early drinking style, which will keep for a few years, but is best soon after release. This year’s 311 offers a nose of citrus, stone fruit, cedar and vanilla – hinting at its time in oak. 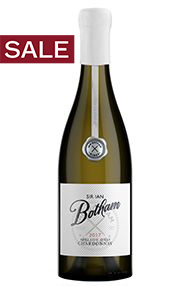 The palate is bright and lively, with lovely citrus and stone-fruit notes wrapped nicely with a touch of oak and acidity. 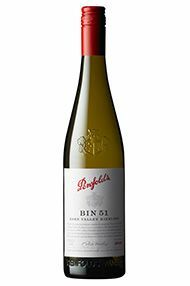 This is a touch richer than the previous vintage (which only used fruit from Tumbarumba) but shows great balance and acidity. Drink 2019-2025. Orange blossom, white peach and hints of almond are combined with complex toasty oak aroma’s to deliver a bouquet of depth and intrigue. 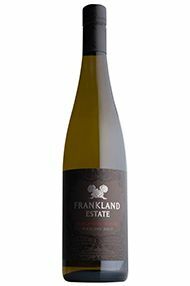 A personal favourite of mine and the Riesling that opened my eyes to this wonderful grape, it would be easy to get misty eyed and assume this is great. 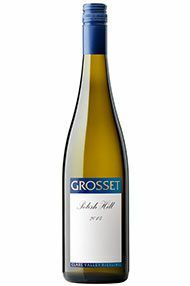 Thankfully, the 2017 lives up to its billing and might be one of the best wines Jeff Grosset has ever made. 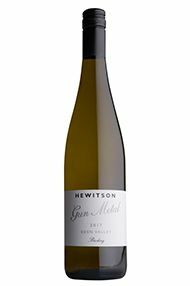 Taut with vibrant citrus, especially the lime lead character that Clare is famous for, this is ultra-steely and mineral, seeming to go on forever. Sensational stuff. This will benefit from 5 or 6 years in the cellar to open up. Sign me up for at least a case! Drink 2022 to 2030+.